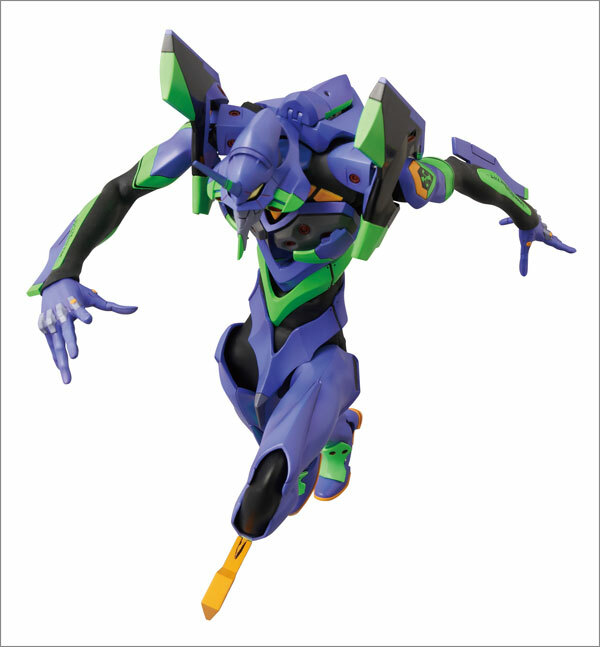 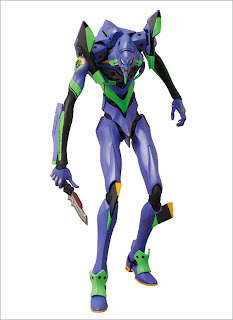 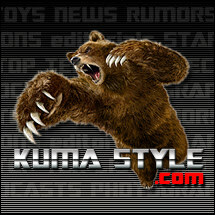 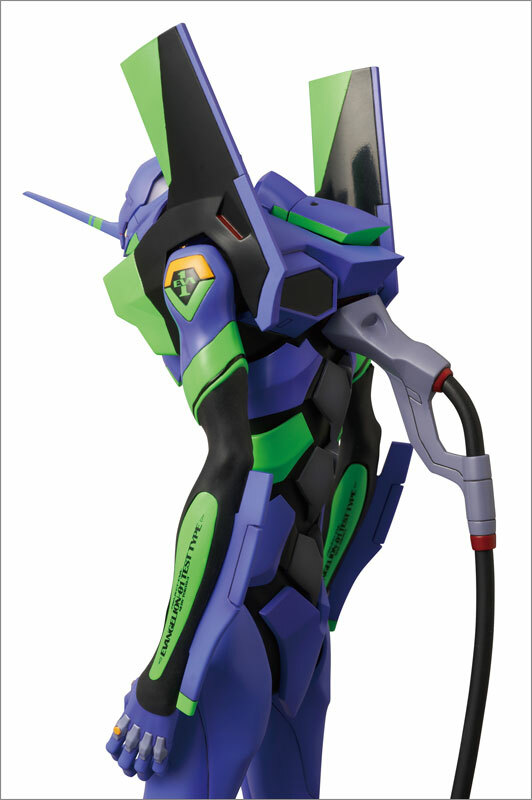 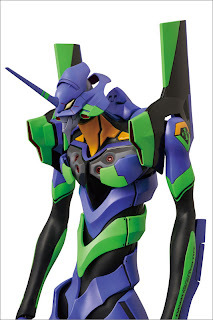 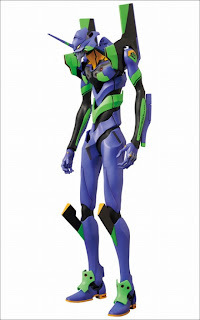 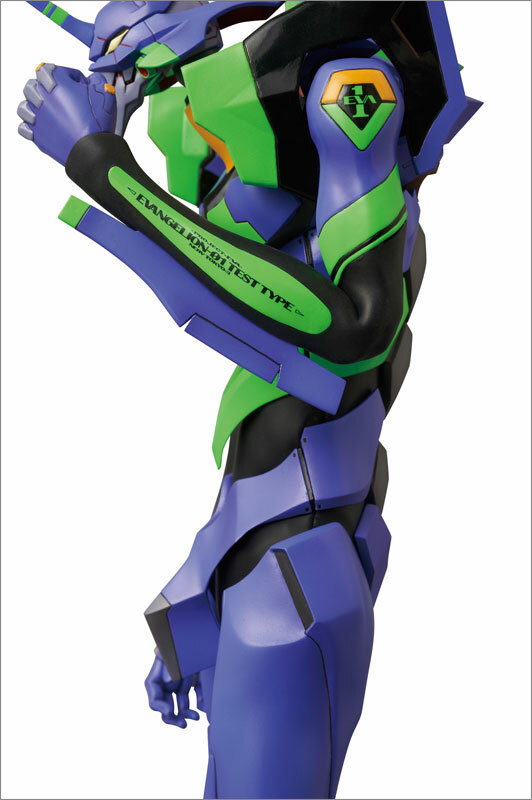 New pics of Medicom's upcoming RAH Neo Evangelion Unit 01. 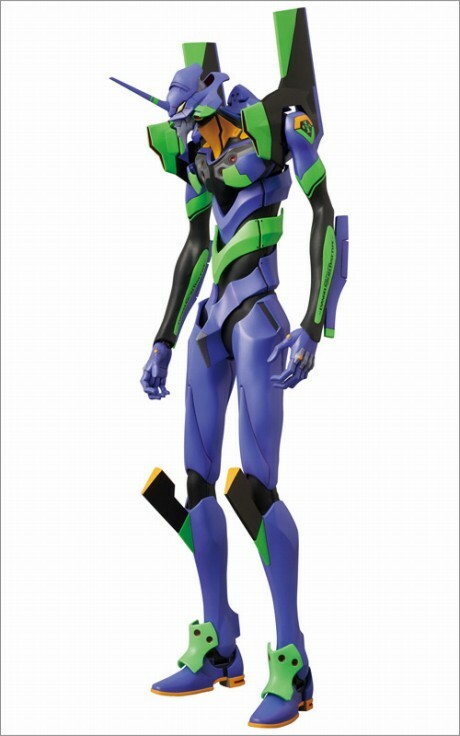 Orders will be available June 24. Haven't seen a price listed though.